There isn't a whole ton of new information at the moment, but I've split things up so that you can find what catches your fancy. Not only are more devices becoming Daydream-ready, but Google is preparing version 2.0 of the platform. Codenamed Euphrates, the focus will be on making "VR more fun and easier to share with others" — because people, for some reason, want to share their VR experiences with others. One of the new features to accomplish this is the ability to capture and cast what you're seeing so that others can partake of your virtual adventure, whether in the same room as you or at some later time. Admittedly, I am being quite glib about this, but it's really an interesting path to take. Being able to share what you're seeing and experiencing seems to be something that people enjoy (not entirely sure when that happened), so it's a good thing that Google is making such a thing possible. The other of the two mentioned additions coming in Euphrates is related to YouTube. Google says that it will be possible to "watch YouTube videos in VR with other people and share the experience in the same virtual space." I take this to mean that two people could both watch the same video simultaneously in their separate headsets. From the gif below, the people in the party have their own videos that they're watching, so I have to wonder if this party system functions like the queue on Chromecasts. If true, I can see this being fun and entertaining. As Google puts it, we need developers to create the immersive content that VR and Daydream need to succeed. To facilitate this, the company is providing devs with two new tools: Instant Preview and Seurat. Instant Preview allows for devs to see their changes immediately on the headset, versus waiting for the build process (which could significantly increase production time). Basically, it's an Android app on the Daydream viewer that hooks into the editors for the Unity or Unreal engines. It supports either the Full VR or Controller-only preview modes — the former is reflective of all changes made; the latter shows controller-only data when iterating on interactions for games and the like. Seurat is the more interesting and in-depth of the two, so I'll try to keep it brief. This technology allows a mobile GPU to render desktop-class (or better), high-fidelity graphics in real time. Google only mentions that Seurat uses "clever tricks" to accomplish this, but whatever magic it's pulling, consider me deeply intrigued. If this is utilized properly (and Google isn't just blowing smoke), the new Standalone headsets just became that much more attractive. Wrapping all of this up, Google reiterated its commitment to the web and allowing developers to spread their content to everyone, regardless of device (desktop, phone, VR/AR, etc). 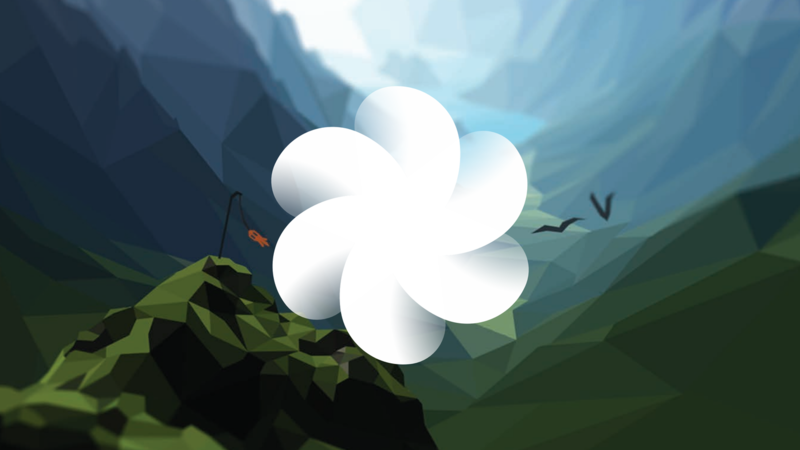 In light of its contributions to WebVR, the company announced that Chrome VR will come to Daydream this summer, allowing you to browse the web in virtual reality. Not leaving out augmented reality, there's actually a new Chromium build out right now with a new AR API that you can try for yourself.